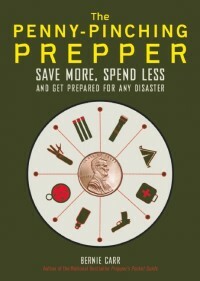 A lot of preppers lose steam building their emergency food supply because it takes such a long time. You shop the sales, you buy in bulk, you continuously do inventory and discover that you still don’t have the supply you’d hoped for. Do you want to know the secret to building a food supply that sits there, unattended, waiting to help you out in an emergency? I have one word for you: Buckets. That’s right. Buckets of emergency food. Each bucket contains a generous one-month supply of delicious food for one person. You can figure out exactly how much you need to feed your entire family for a given period of time. 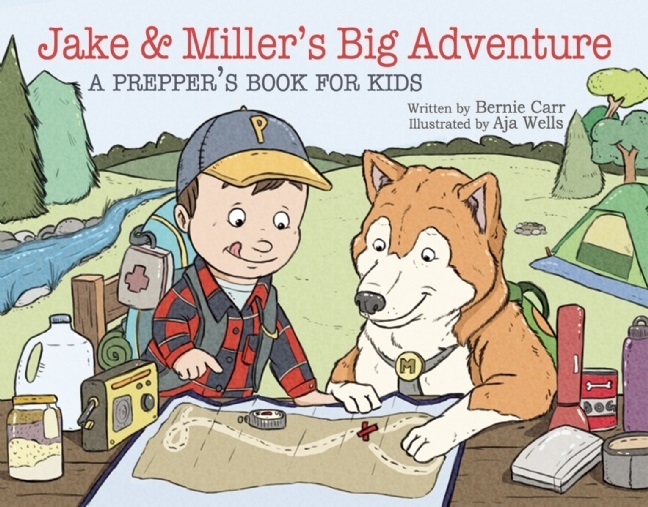 Visit Prepper’s Market today and be sure that your family is nourished in an emergency. We use buckets for a lot of things as well, although we keep our rice and beans in the sealed bags until they are needed for use. We also do a lot of canning with the home grown veggies.